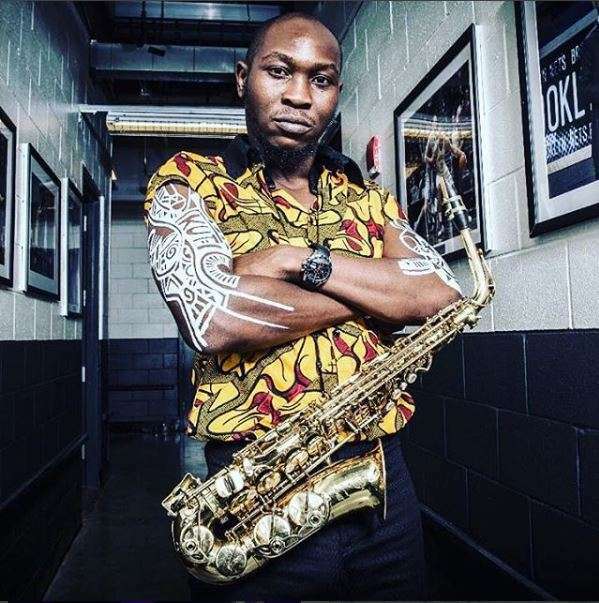 Seun Kuti, Nigerian Afrobeats musician, has been nominated for the 2019 Grammy Awards. The performer was nominated in the best world music album category for ‘Black Times’. Kuti was nominated alongside his Egypt 80 band. He will compete with Fatoumata Diawara, Bombino, Soweto Gospel Choir, and Yiddish Glory for the award.